Don't do as I did! But in the end I did get the Spark and I have enjoyed it for 42 days and 15 and a half hours. According to the flight records, 4 hours and 53 minutes, 30,661 feet and 46 flights. I saw most of the videos. I read the books and blogs. But my confidence got the better of me. 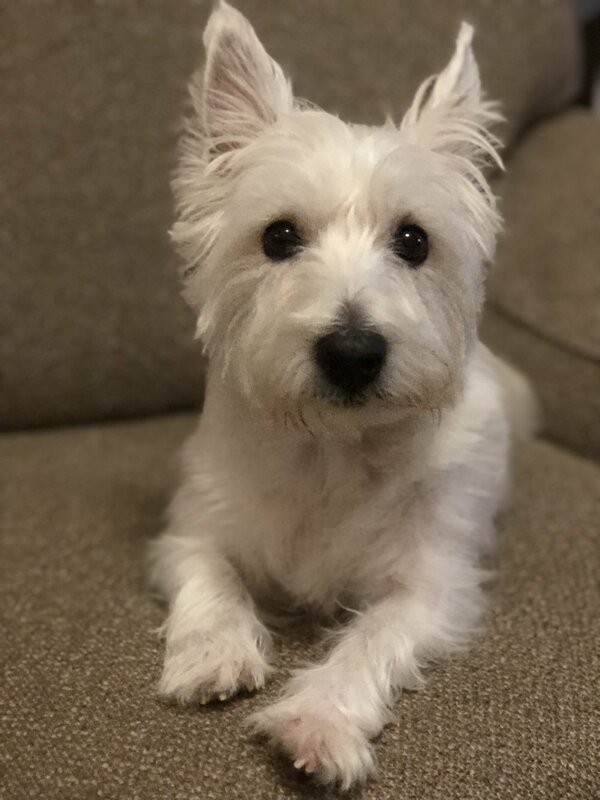 I wanted to fly around the house and see if I could get Piper's attention (Our Westie), she sits on a chair and watches for critters. I figured I would fly around and go in front of the window she looks out of. I had lost track of my battery level. And I was focused on getting that sweet little dog fired up. We will come back to the details later. So over the weeks I did have fun and had a chance to show it to other folks. Jerry came over and we flew it around the front yard. 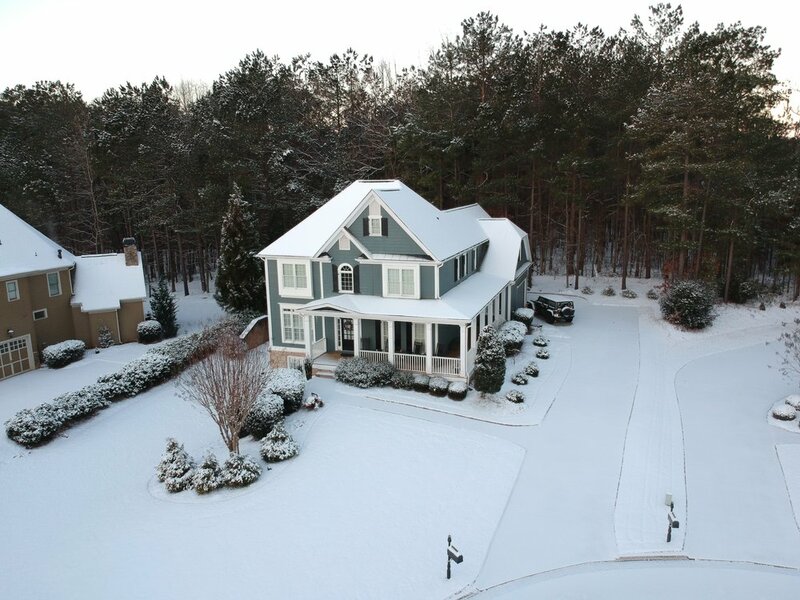 A photo I shot of the house on the Snow Day! 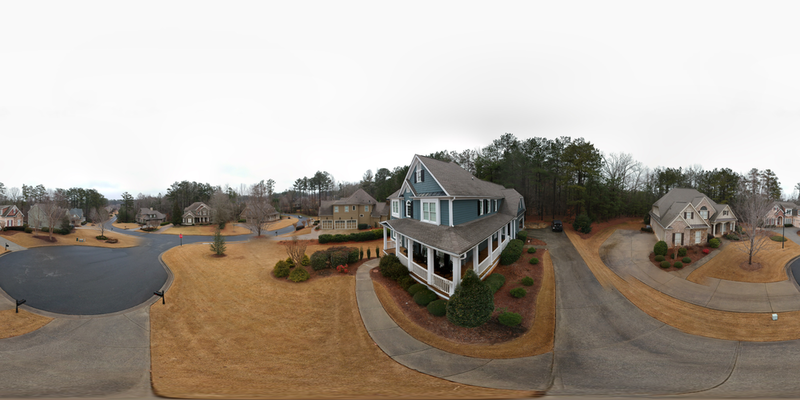 The real reason for the final flight, was to experiment with a panorama mode the drone has built into it. And use a third party software package to animate the panorama. I will try and do a walk through of how I did this once I recover from this tragedy. So in the blogs there is a lot of information about how to setup the drone. I did most of it right. And actually there may be nothing wrong with the setup I have. But where I did fail, I panicked on the "Return to Home" (RTH) on a battery with a loss of power (default 30%). I was flying under pine trees to get around to Pipers window. The alarm went off for the return to home and instead of looking at the screen on the flight information display I could only look at the aircraft. I quickly looked at the screen and hit the X to stop the return to home. But I quickly looked back at the drone only to see it rise up into the tree and hit a branch about 50 feet up. HAd I paid more attention I would have seen that there is a second step that needs to happen, click OK! I have done this several times flying around in the open space in front of my home. But the trees had me nervous. So when I missed the OK button, the drone did what it was programed to do. It started to fly straight up for 2- meters. Directly into a pine tree. Return to home has several options. The default mode which is what I was on, the drone fly's straight up 20 meters and then makes a bee line back to the home point. Another option keeps the drone at the current altitude but fly's back to home. I will spend the 2-3 weeks it takes to get the drone repaired looking at blogs on this subject! But, if you get a drone get the DJI care product. I did and I will tell you about my experience!